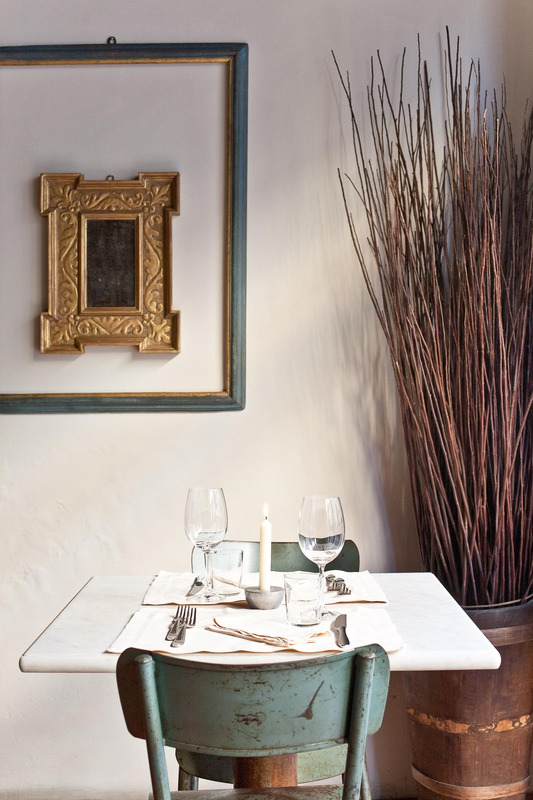 Santo Bevitore is a traditional Italian restaurant located on the Arno River. 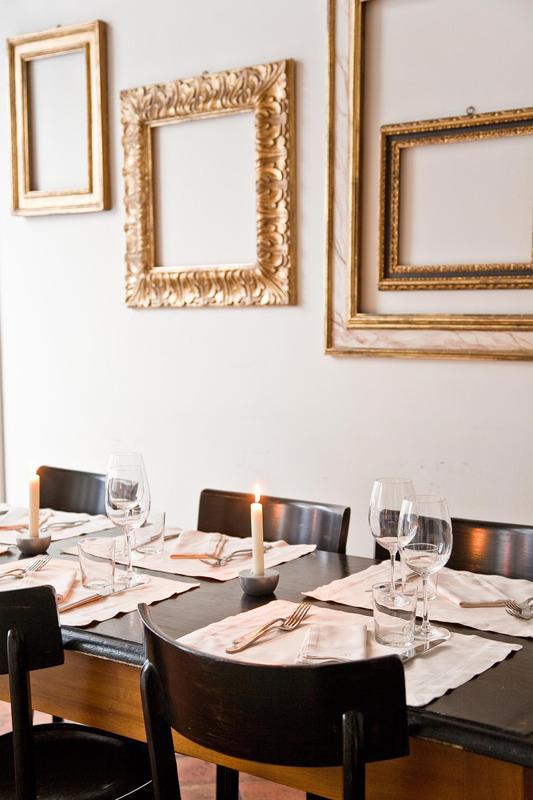 An elegant dining room with low lighting and many candles, the restaurant provides a serene environment for dining. 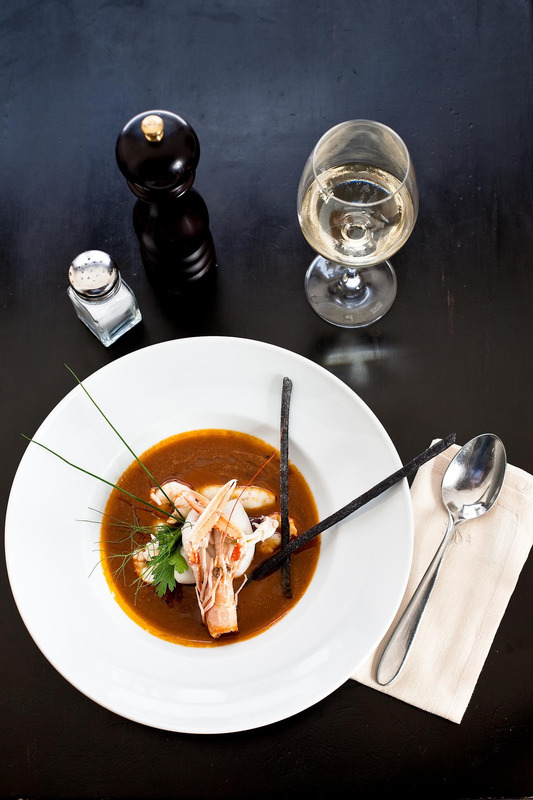 The menu offers seasonal and fresh Italian produce grown locally with a twist. 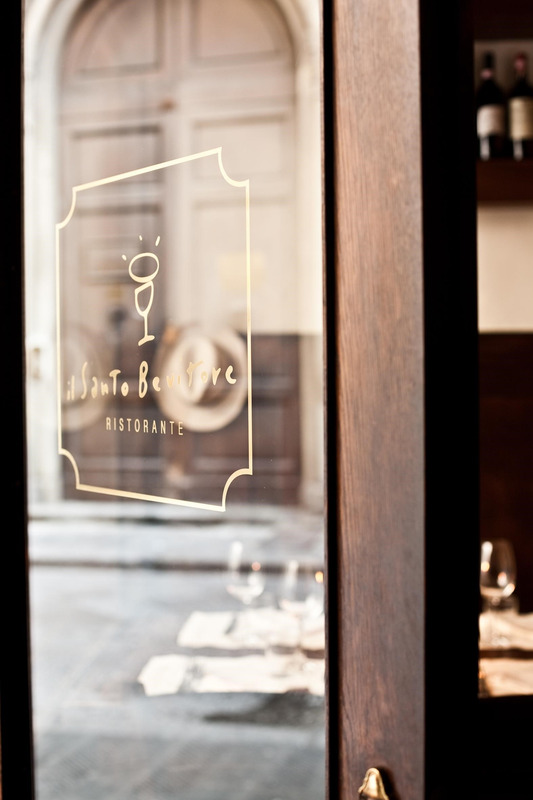 Santo Bevitore was opened in 2002 by siblings Martina and Marco Baldesi along with friend Stefano Sebastiani with their intention of serving delicious meals at a reasonable price. They certainly have succeeded with their mission. The name of the restaurant translates to “the holy drinker” and this is definitely true. There are over 100 different types of wine to choose from. All the wines are produced throughout Italy to ensure a traditional and authentic quality. 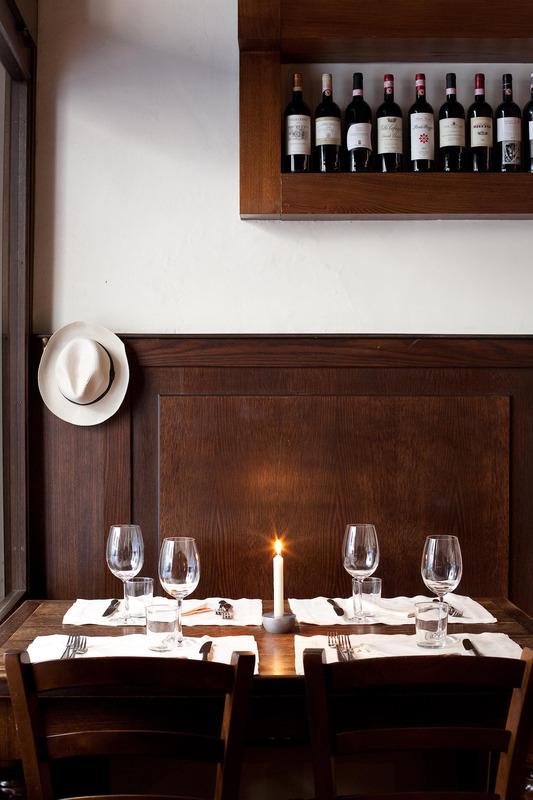 The restaurant is actually in an old coach house but don’t let that fool you. The dining room shows no age and is spectacularly clean, simple, and elegant. 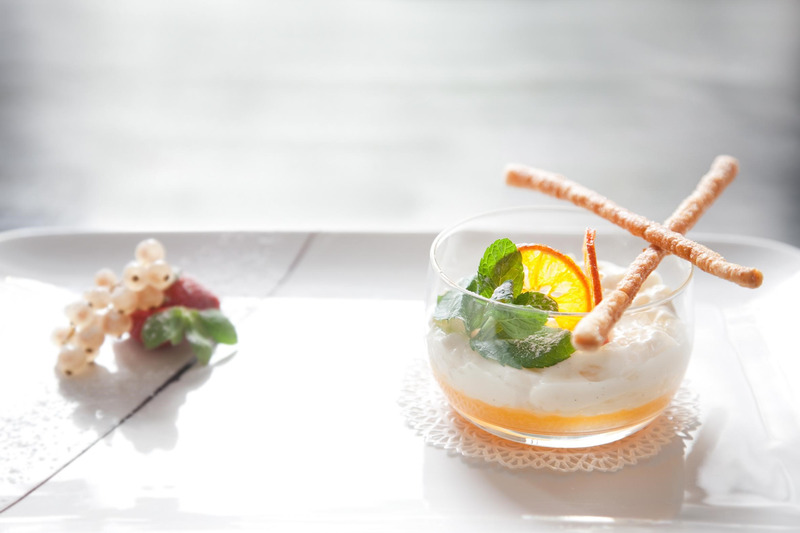 The chefs create dishes of local produce from the Florentine markets which change and adapt to its season.